After a grueling winter and start to spring, we could all use a moment to relax and recharge at one of the city’s best spas, right? Unfortunately, most luxurious treatments will cost you a pretty penny. That’s where Spa Week—a weeklong pamperfest—comes in. The biannual event is quite simple. The best spas in New York offer a range of services like massages, pedicures and facials for only $50 each. Normally, these would run anywhere between $100 and $500. This deal seriously outshines all of Gotham’s sample sales. There’s still time to book your slot for an appointment over at SpaWeek.com. 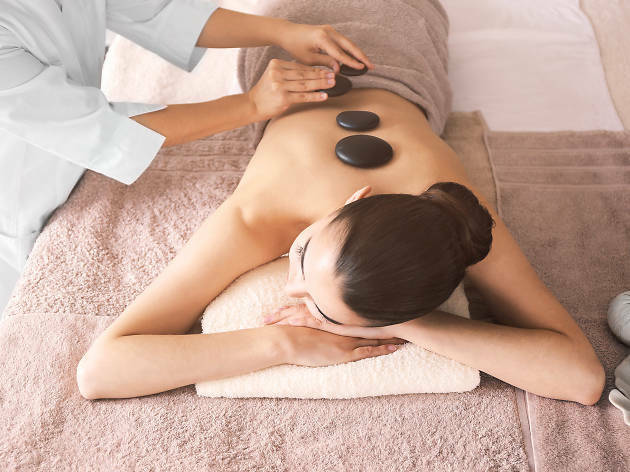 The event begins April 16 and lasts through April 22, however, certain spas will allow you to book $50 treatments through the end of the month. Need a few recommendations on where to go? Here are some of the most soothing and elegant treatments you should try this year.